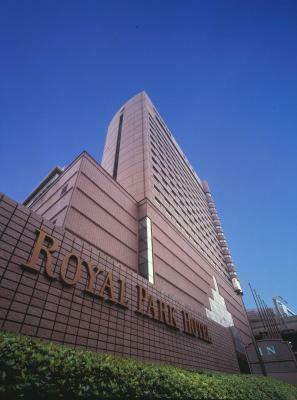 Lock in a great price for Royal Park Hotel – rated 8.6 by recent guests! The staff were very friendly.. kudos to the restaurant staff that made us feel super welcome.. 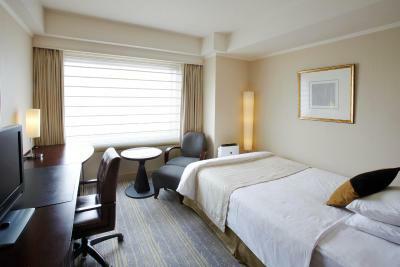 The good part is the location which is handy, the bed is comfortable and the shower works well. Thats where it ends though. I liked the location of the hotel being next to TCAT and a direct access to Suitagumae subway Station underground. The neighborhood was tucked away the busy streets but still very accessible. The staff of the hotel are always ready to help and greet us no matter the time of the day. 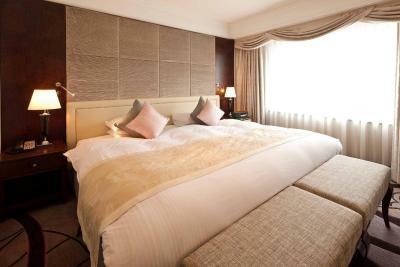 I liked the room we booked (deluxe triple room) for a family of 4 in particular the size of the beds and room itself. The room size was big compared to other rooms in Tokyo. Staff couldn't be more helpful when my daughter got very sick and was too unwell to fly home. Extra night and late check-out was organised and the beautiful person at the front desk even sent a cold pack to our room for my daughter's fever. Thank you! 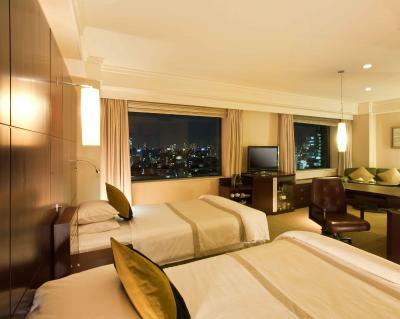 The hotel is conveniently located at metro station and airport bus station. 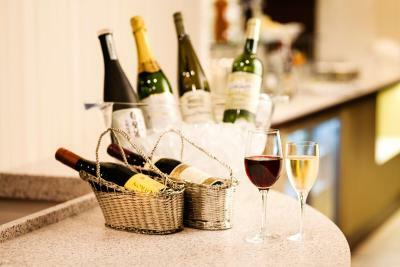 the hotel offers good facilities and selection of restaurants. The room size is decent compared to most Japanese hotels. 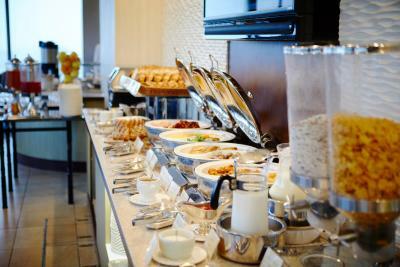 Breakfast is good with plenty of selections. During the new year the hotel offers lion dance, stage performances and kids games. Our children enjoyed them very much. The staff are very friendly and willing to help. Location is perfect! 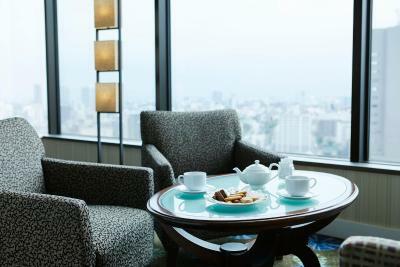 First you mau arrive either from haneda or narita which you can take a bus straight to the city air terminal which located next to the hotel (convinient). Now as a tourist you wld go to shibuya, shinjuku etc all accessible from suitengumae station located right on top of the station; you can even take the exit no. 4 to access the hotel lobby! Staffs are well conversed in english. Loved the view from the 17th floor. Loved the beds. Love the complimentary access to health spa and roof top pool, baths and sauna. Love the facilities in the health spa. Very clean and staff was extremely nice. Exit from subway right to the hotel. 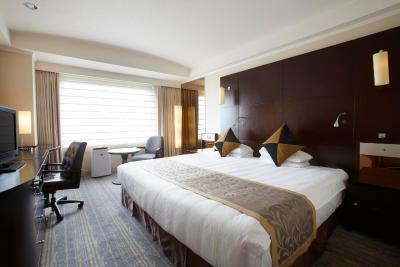 Royal Park Hotel This rating is a reflection of how the property compares to the industry standard when it comes to price, facilities and services available. It's based on a self-evaluation by the property. Use this rating to help choose your stay! 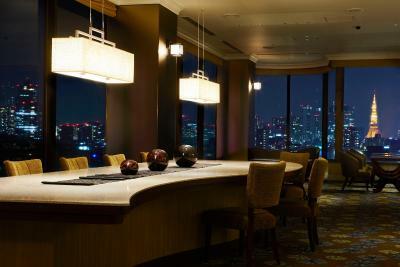 Directly connected to Suitengumae Subway Station, Royal Park Hotel features an entirely nonsmoking hotel with 9 elegant restaurants/bars with a variety of cuisines. 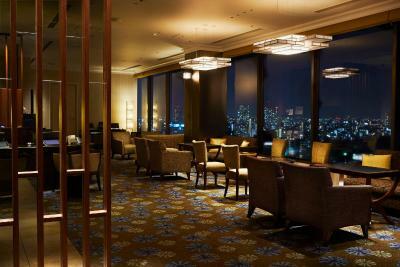 A designated smoking area is located on the 2nd floor of the hotel. 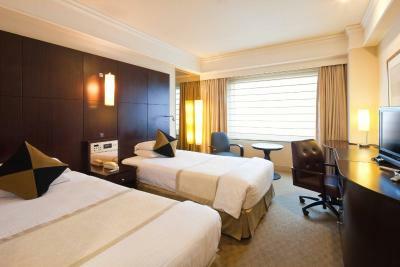 Modern rooms at Park Royal Hotel are air-conditioned and equipped with free Wi-Fi, a flat-screen TV with VOD system and a mini-bar. All rooms feature a complimentary handy Smartphone. The private bathrooms feature a bathtub. 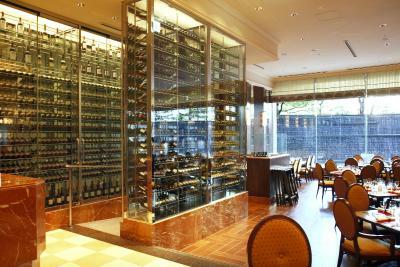 The La Prairie salon provides anti-aging treatments and massages. 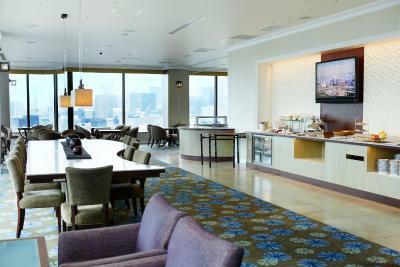 The hotel offers ticketing services for events held in Tokyo. Fax and photocopying services are also available at an additional fee. 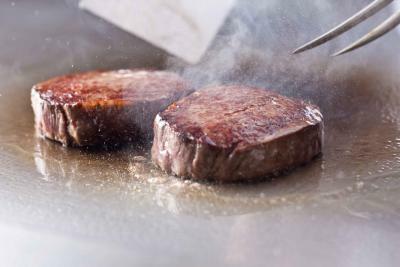 High quality steaks and seafood are served at the Sumida Teppanyaki restaurant, while Genjiko offers traditional Japanese dishes. 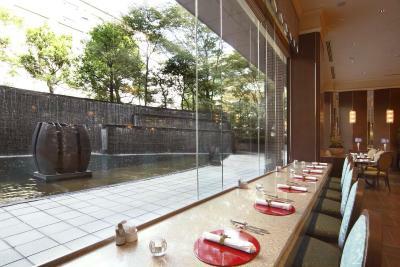 Guests can also enjoy Cantonese Chinese dishes at Keikaen. 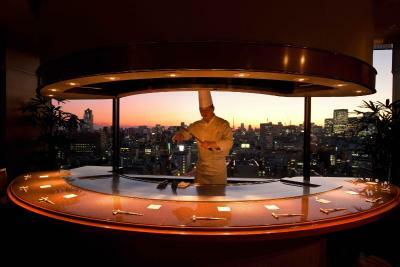 Room service is also available 24/7. 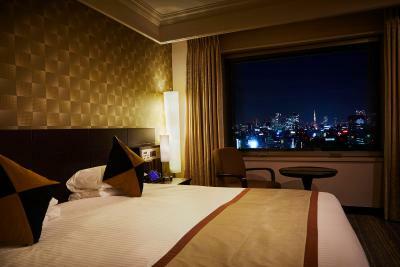 The Hotel Royal Park is a 10-minute subway ride from Tokyo Sky Tree, and within a 20 minute subway ride from Asakusa, Ginza and Akihabara shopping areas. Tokyo City Air Terminal next door is an arrival and departing point for the Airport Limousine Bus, which leaves every 10-15 minutes to Narita Airport and every 20-30 minutes to Haneda Airport. 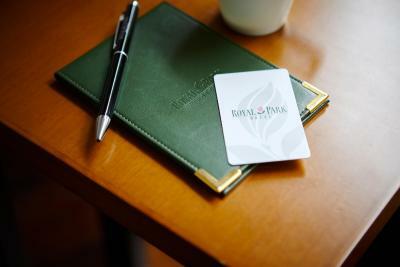 When would you like to stay at Royal Park Hotel? Stylish room featuring a flat-screen TV, a coffeemaker, a mini-bar, and private bathroom with bathtub. It comes with a king-size bed. 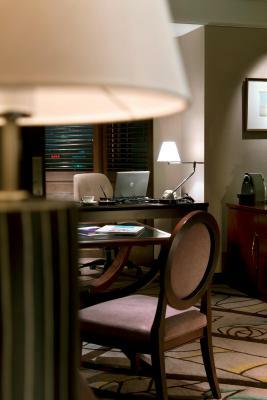 Room features free benefits: internet, fitness and late check-out. 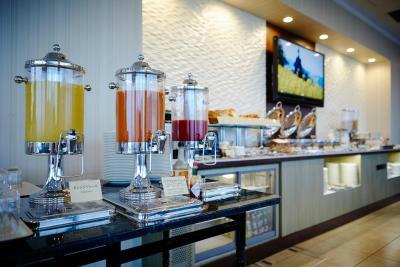 The executive lounge offers buffet breakfast, refreshments and cocktail services. 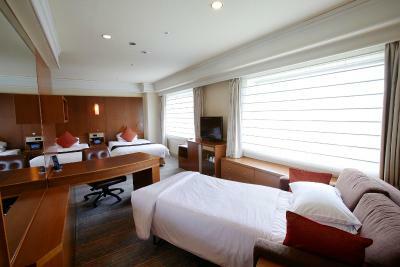 More spacious room with warm wooden decor. 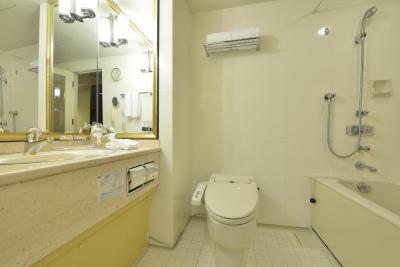 Features a flat-screen TV, a coffee maker, a mini-bar, and private bathroom with bathtub. It comes with a king-size bed. 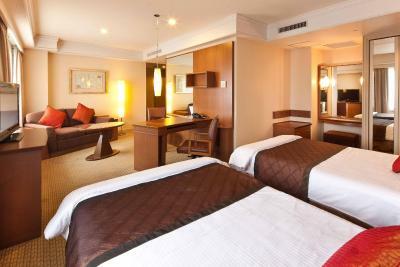 More spacious stylish room featuring a flat-screen TV, a coffeemaker, a mini-bar, and private bathroom with bathtub. It comes with a queen-size bed. Very spacious stylish suite featuring a King-size bed, a flat-screen TV, a coffeemaker, a mini-bar, and private bathroom with bathtub. A BOSE sound system is provided. Stylish room featuring a flat-screen TV, a coffeemaker, a mini-bar, and private bathroom with bathtub. This single room features a mini-bar, iPod dock and air conditioning. 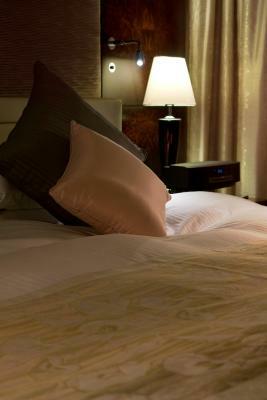 Features complimentary internet access, fitness center access, as well as late check-out. 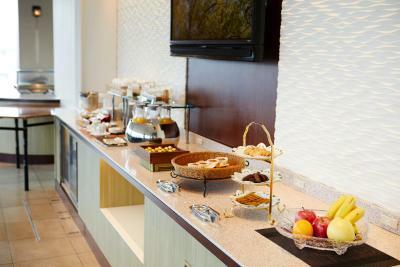 The executive lounge offers a buffet-style breakfast and a variety of alcoholic/nonalcoholic beverages. This single room has a mini-bar, iPod dock and an arm chair. Smoking rooms can be requested, but availability is not guaranteed. This double room has air conditioning, cable TV and an electric kettle. It comes with a queen-size bed. 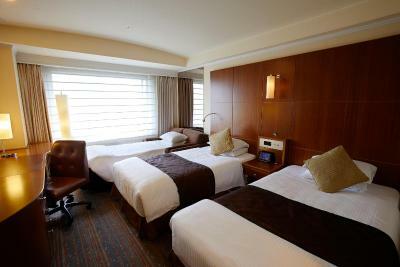 This twin room features a soundproofing, mini-bar and cable TV. 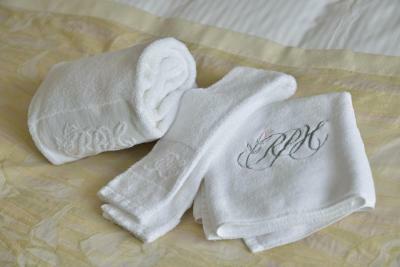 House Rules Royal Park Hotel takes special requests – add in the next step! 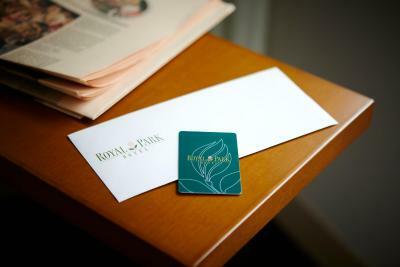 Royal Park Hotel accepts these cards and reserves the right to temporarily hold an amount prior to arrival. The handy Smartphones feature unlimited 4G data, a city guide of Tokyo, free local calls and free international calls to USA, UK, Germany, Singapore and China. 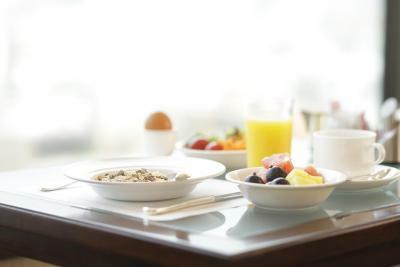 For guests staying on the executive floor, please note that rates do not include breakfast for children sleeping in existing beds. Please note that guests must be 12 years or older to enter the executive lounge after 17:00. Please note that additional fees apply for services including the spa, hot tub, dry cleaning, trouser press, babysitting, banquet facilities and business center. The fitness center will be temporarily closed from 01 January 2019. Our booking Wars made via Booking.com which make it unchangeable! We would like to leave a day before due to schedule change, but couldn’t negotiate with the hotel as “it is booked via Booking.com”, and when we via app tried to contact Booking.com, we were referred back to the hotel—pay for the full amount as penalty fine and then rebook—totally rigid without flexibility! The rooms were small and the hotel was very expensive. Staff. 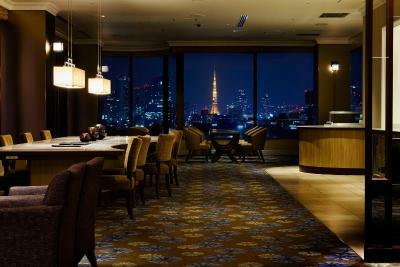 The room at the executive floor. The executive lounge was great. Bathroom a bit tired, very expensive breakfast & swimming pool was closed for refurbishment. Staff very friendly, room was a good size and very comfortable, location was lovely tree lined street nice neighbourhood and good transport links. 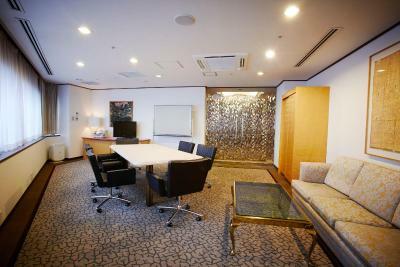 The business center needs to b more non Japanese friendly. It was difficult to use the equipment without someone to explain what to do.. The reviews are bewilderingly generous. There is zero customer service if what you need deviates .00001 degrees from the established rules. The last time I heard so many "no's" I was five and talking to my mother. For starters, there is no gym as it is under construction until June, something found nowhere on their or any other website that we saw. OK this is necessary from time to time but any hotel boasting four stars would make arrangements with a local gym to take care of their guests during their stay. When I mentioned this obvious solution to the Asst. Manager Mr. Yamamoto I was met with such indifference that I was worried he had narcolepsy. I could go on but why bother. If they can't even fake customer concern right in front of us then I am sure no review will move them. If you don't travel much or are unaware of how hotels should operate The Royal Park will be fine. If you are experienced then pick another place. Location was great - being so close the subway and bus from Haneda Airport. The surrounding area was very good, as it was easy to find alternative food options. Old fashion, neads to be modernized. Expensive for such old fashion hotel. Breakfast extremely expensive. Location was near the bus station to airport and central with access to metro. The location is really good, a lot of restaurants around, and just near the airport shuttle bus station, B2F is subway station, very convenient. 1. ask for high floor but only get a room on the 7th, the second lowest floor but in fact the hotel has 18 floor guest rooms. 2. don't have the subway map in Chinese which is quite inconvenient. 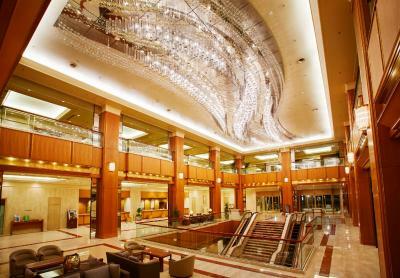 superb location right next to the airport bus terminal, access to the subway station directly from the hotel.